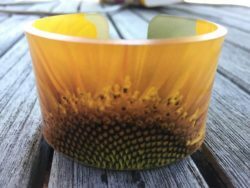 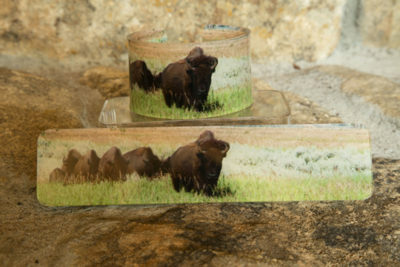 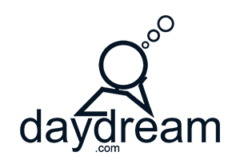 This bracelet with the bison herd, shown molded and flat so you can see the whole image is 1 1/2″ wide, lightweight, and made out of PETG plastic. They are made from an image I took of the bison and are colorful and light. 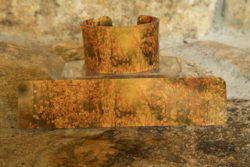 The regular size fits most but send me an email if you have large wrists and I can make you a larger size. 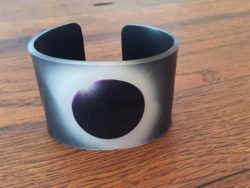 The bracelet has a 1″ opening but it stretches to go onto most wrists.